Call us on 01553 340 754 to discuss your course needs. 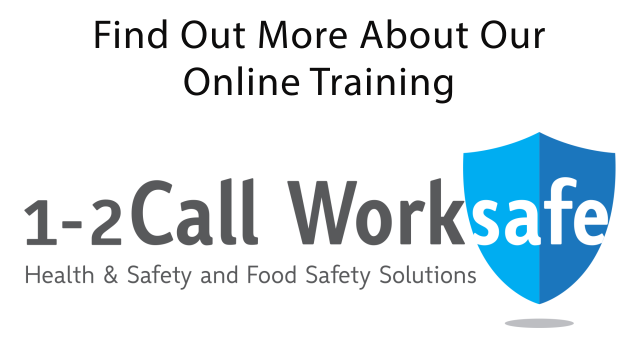 Fire Safety online Training Courses by 1-2Call Worksafe. Click here to purchase your online Fire Safety Training Course. Basic Fire Safety Training, Fire Marshal Training and Fire Extinguisher Training. Our Fire Safety training courses are fully compliant with current legislation. Essential fire training information for all staff as well as practical fire safety demonstrations. Your knowledge will be tested, fight fires... all from your computer. Basic Fire Safety Awareness - £25 + VAT per licence. If successful download your certificate. Call 01553 340754 to find out more about our online courses today! Our mission is: To develop systems, procedures and policies for individuals and businesses allowing health, safety and welfare to become an integral part of running a modern successful business. To develop an awareness of the relationship between health, safety and welfare that will encourage the inclusion of health, safety and welfare as an intrinsic element of your company's working practice.